We are so fortunate to live in a community that has such strong support for small local businesses. 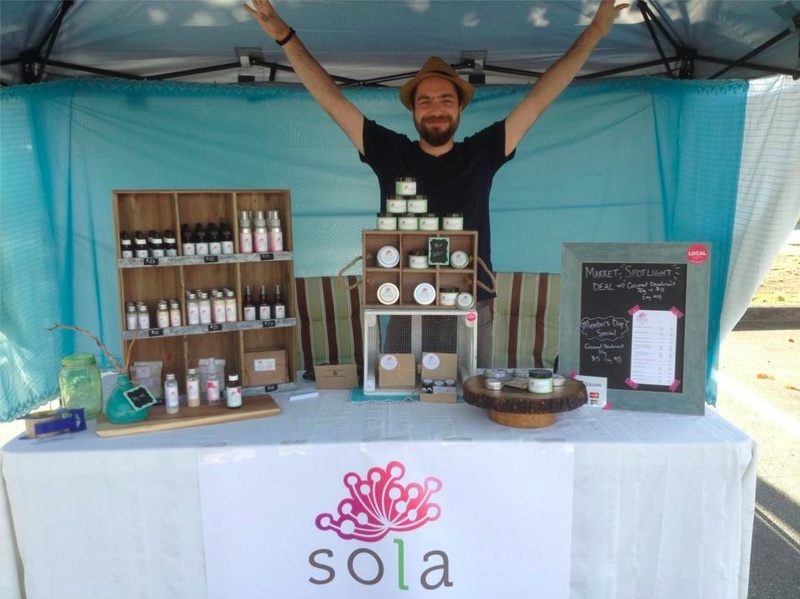 Some of our favourite places to shop include Soko Tea House in Port Moody run by a lovely family we’ve gotten to know. They have so many amazing and delicious tea blends, and are supportive of fellow local businesses in the area themselves. Another place we love to visit especially in the summer months is God’s Little Acre farm in Surrey. They donate the vast majority of their produce to local food banks and families in need – no questions asked. Good people doing good things. Plus they have the best local produce at the best prices, bring in fruits and veggies from other local farms to sell, and encourage the public to help out on the farm, digging up carrots, weeding around potatoes, and generally having fun and getting to know where food comes from. 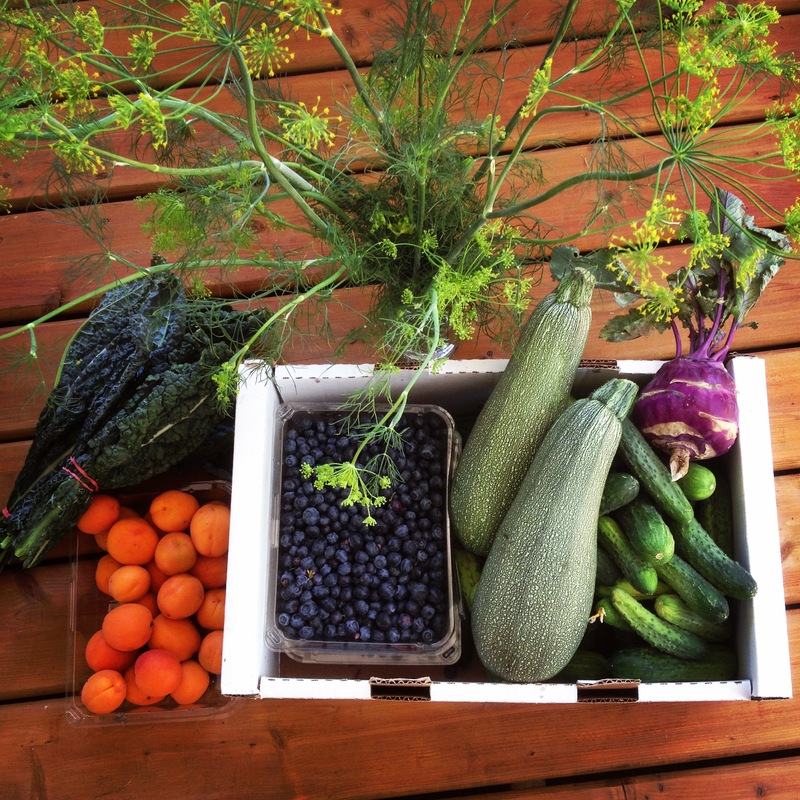 We also love our local farmers market, the Coquitlam Farmers Market which we visit almost weekly throughout the year to pick up our favourite items from our favourite vendors. From eggs to popcorn, handmade kids hair clips to fruits and veggies, ice cream, plants and flowers… Our farmers market has it all and we’re there so often that we’ve started to get to know the vendors and see friends and neighbours at the market. We had our own first booth there last week and it was so much fun. We had so many people come specifically to our booth for our Coconut Deodorant and others who were curious about what we do. We even had a friend leave her sleeping newborn with us while she shopped with her mother and toddler. This is what community and shopping local is all about. Where are your favourite local places to shop?